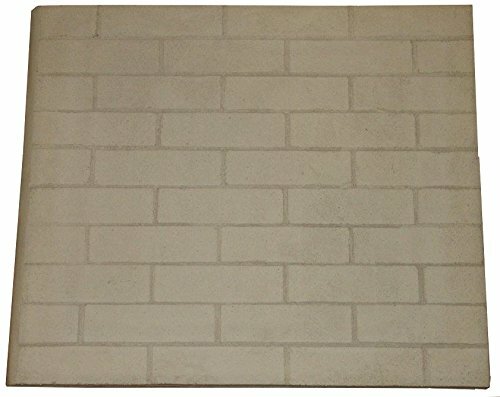 Universal Replacement Refractory Panel 23.5" high X 27.5 "wide x 1" thick If your current fireplace firebrick lining has cracks of 1/4" or more, you should replace the panels for safety reason. These replacement fireplace refractory panels are engineered for extreme heat, have excellent thermal properties, and can be used in prefabricated and zero clearance gas or wood burning fireplaces. 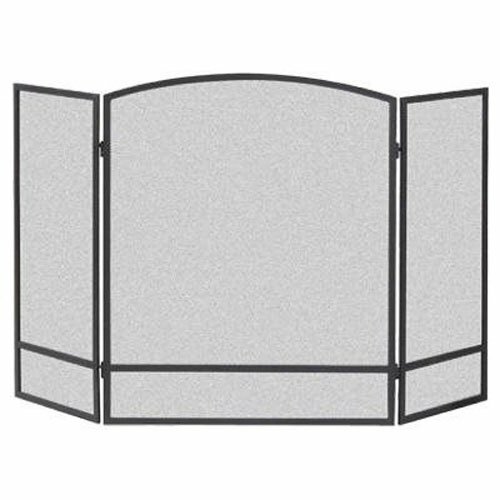 Panels are 1" thick, fiber reinforced and can be *cut to fit sizing requirements. 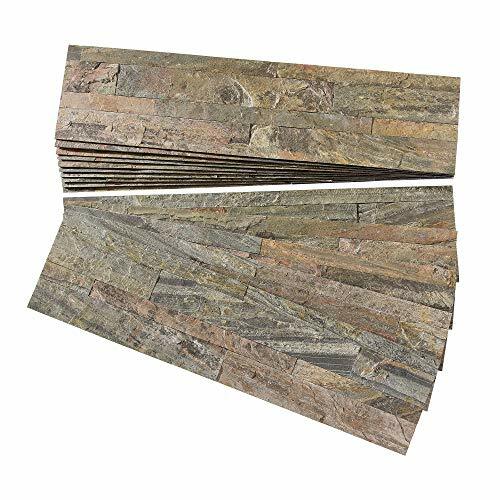 They can be used as a left, right, bottom (hearth) or back panel, and are tapered on one edge for a finished look when used as a left or right panel. If one panel does not cover the area you have, you should order multiple panels and cut to fit. 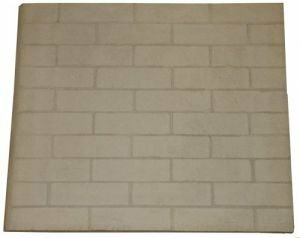 *Brick imprint measures 2 1/4" x 7 1/2"
Replacement Vermiculite Panel 24" high X 29 5/8"wide x 1" thick If your current fireplace firebrick lining has cracks of 1/4" or more, you should replace the panels for safety reason. Give your Vantage Hearth Value Series firebox the look and feel of a real brick fireplace using a Vantage Hearth LogMate Traditional White Brick Liner for 36 Inch Value Series Gas Fireboxes. This insert adds realism to your Value Series firebox by providing a backdrop that mimics the look and feel of traditional masonry-backed fireplaces. Do your new Value Series firebox a favor - give it the look that it needs. If you want all of the pleasure of a brand new fireplace without the headache of building one, combine your Vantage Hearth fireplace insert with a Vantage Hearth LogMate Traditional White Brick Liner for 36 Inch Value Series Gas Fireboxes. Includes: Fiber Brick Liner Only Features: Model #: BLB36SF. 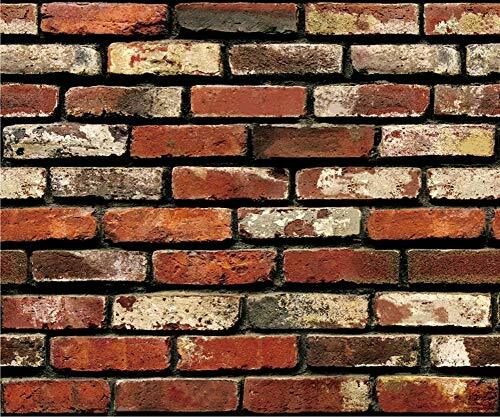 Type: Brick Liner. Brick Color: White. Traditional Liner. liners are made by the manufacturer for specific fireplace units. They cannot be cut or they will fall apart. This liner is compatible with the following fireplace models: VCT2036 and VRT2036 Fireplaces by Superior Fireplaces. Specifications: Size: 36". Traditional herringbone firebrick for the sure heat firebox insert model # vfbc36b. 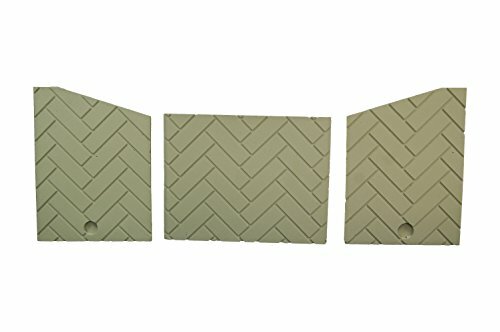 Custom sized refractory cement accessory to give your firebox some old style American charm with a herringbone pattern brick effect. Easy to install before or after firebox installation. 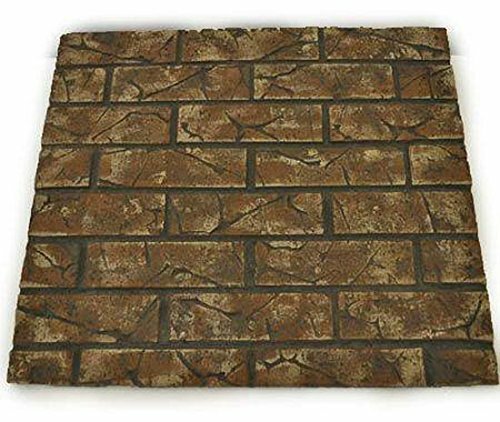 Can be used as a new accessory to your firebox or as a replacement to old, charred, or cracked firebrick. Give your Vantage Hearth Value Series firebox the look and feel of a real brick fireplace using a Vantage Hearth LogMate Traditional White Brick Liner for 36 Inch Value Series Gas Fireboxes. This insert adds realism to your Value Series firebox by providing a backdrop that mimics the look and feel of traditional masonry-backed fireplaces. Do your new Value Series firebox a favor - give it the look that it needs. If you want all of the pleasure of a brand new fireplace without the headache of building one, combine your Vantage Hearth fireplace insert with a Vantage Hearth LogMate Traditional White Brick Liner for 36 Inch Value Series Gas Fireboxes. 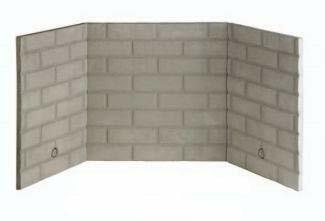 Includes: Refractory Brick Liner Only Features: Model #: BLB36SR. Type: Brick Liner. Brick Color: White. Traditional Refractory Liner. Ceramic liners are made by the manufacturer for specific fireplace units. They cannot be cut or they will fall apart. This liner is compatible with the following fireplace models: VCT2036 and VRT2036 Fireplaces by Superior Fireplaces. FREE SAMPLES AVAILABLE - SEARCH THIS ITEM WITH SAMPLE IN NAME. Try it before you buy it! 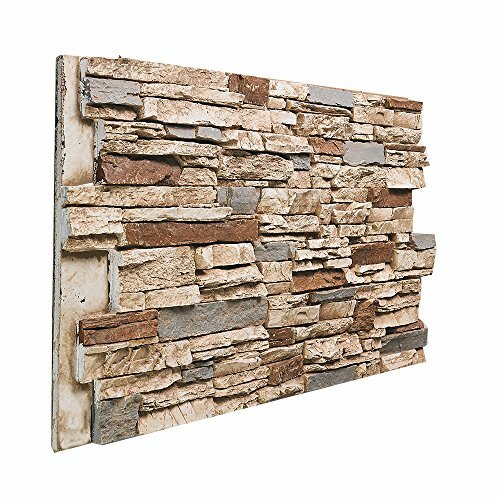 Our beautiful 48"W X 24"H X 1½"D Faux Stone Wall Panels are proudly made in the USA! 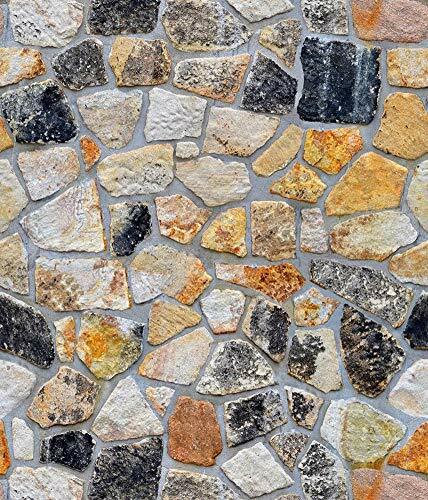 Made from a long lasting polyurethane resin our decorative stone wall panels are strong enough to enhance your exterior or liven up the interior. All of our panels come with a lifetime warranty! 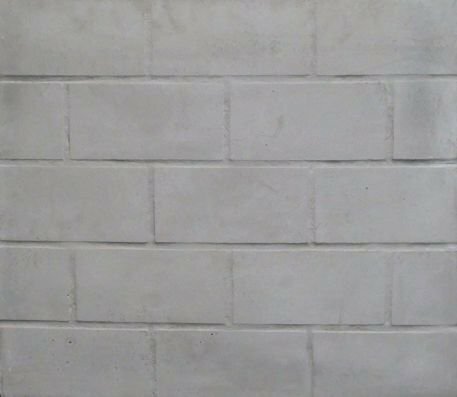 Our insulated Faux Stone Wall Paneling is weatherproof so you don't need to worry about rot, mold, or mildew. Fire rated versions are available to create fake stone fireplaces. Perfect for use in any interior / exterior (residential or commercial) project! Easy install and maintenance free! 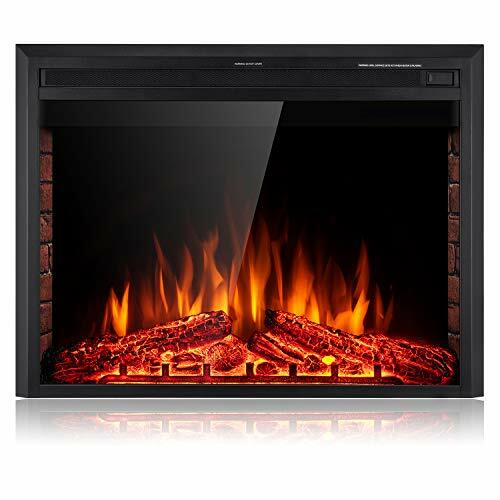 Reuse your old fireplace with this attractive and modern electric fireplace insert from SUNLEI. You will be able to install it into your existing fireplace firebox without any difficulty as long as it will match the size of the fireplace opening. The 1500 watt output ensures that this is a powerful heater and you will be able to control it with ease from anywhere in the room using the remote control. SUNLEI electric fireplace insert features a large bright viewing windows and a realistic wood logs effect. 5 Flame Color Settings to increase the festive atmosphere, warm family environment, a variety of sizes to meet the needs of any environment. Specifications: Material: Metal, Tempered Glass Dimensions:28''L x 24.6''H x9''W Touch Screen Control Functions: YES Power Cable: 170cm (About 70 inch) Flame Colors: 5 multi-color modes Flame Log Colors: 5 multi-color modes Heating Area: 400 sq feet Low heat: 750W heater High heat: 1500W heater, Voltage: 120V AC Frequency: 60Hz Color: Black Warranty: 1 YearIncludes: (1) heater, (1) remote control, (1) user's manual Please Note: Control panel ON/OFF switch must be ON to use remote control. This heater is hot when in use. To avoid burn, do not let bare skin touch hot surfaces. 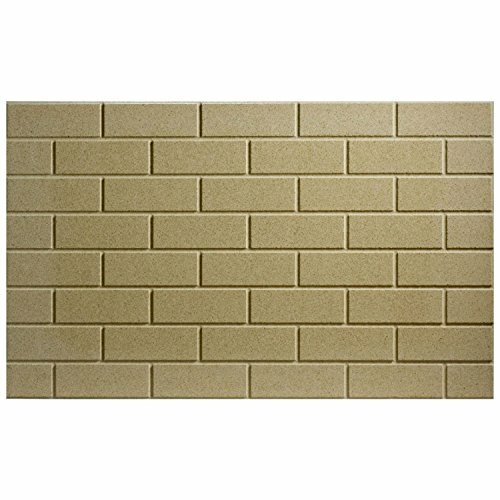 The El Dorado Decorative Firebrick Panel from Hearth Products Controls provides a high quality decorative fireplace accessory. The superior construction and design ensure a long lasting and quality product while the realistic brick and mortar design enhances the appearance of a fireplace. Be sure to adhere to the manufacturer's listed directions and local codes when installing this product. 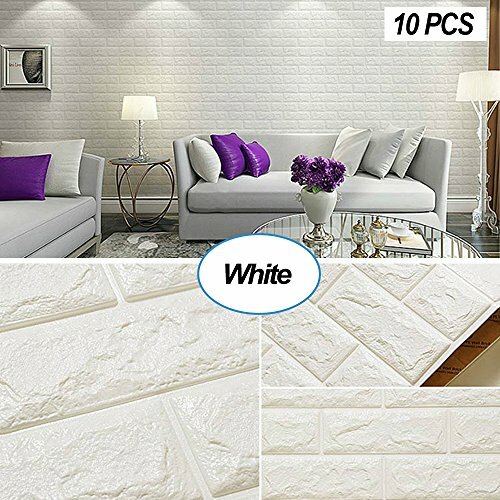 Description Name: 3D Wall Panels Item No. 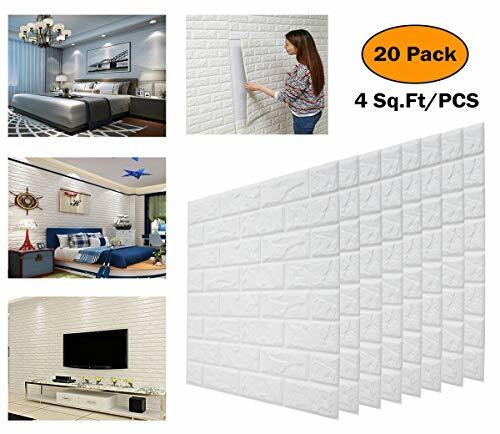 : AH601-10Color:WhiteMaterial: Soft PE foamSize: 2.52ft x 2.26ft (77cm x 69cm)Packing: 10 PCSCoverage: 56 sq feet Feature: ✔ Self Adhesive Peel and stick 3d wall Panel, no grout, no glue, no special tools and no mess✔ Lightweight and thin.Do it yourself, easy cut and trim,easy to install on the smooth surface✔ Can be used in almost every where except fire environment (this material is not fire-resistant)✔ Guaranteed to stick to your wallsConstruction Notices :Applicable to: Paint,Dirty wall, Ceramic tile, Glass, Wallpaper, Wood, Plastic, Metal and so on. 1. 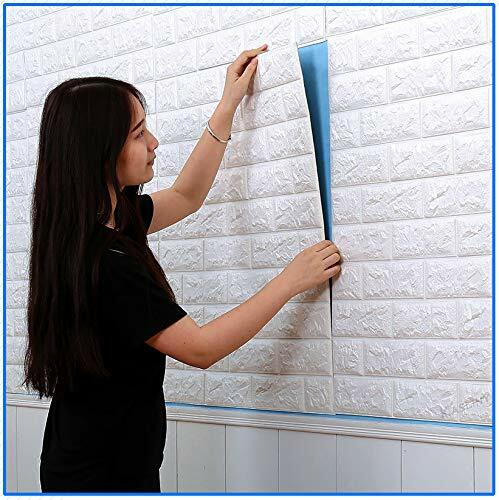 Measure the wall to get detailed sizes before do the cutting. 2. Clean the dust before construction,3. Cut the appropriate size according decorative area.4. Peel the back paper sticker then stick on the flat surface5. Press the panel to make sure stick on the wall properly NOTE:♥ Keep the wall dry, Long term seepage of wall will affect the sticker life of the product.♥ Do not use sharp objects to destroy the wall, this will affect the overall appearance.♥ Please contact us if have any constusction problems,our customer support team will answer you within 24 hours. 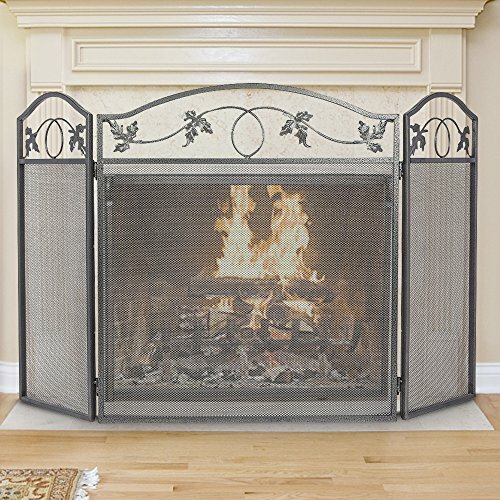 DIMENSION: This crafts fireplace screen mesh measures 28.9-inch in height, 50-inch (fully expanded) in width, large fireplace baby proof curtain cover matches with your home deco, gas fireplace, fireplace tools, fireplace grate and holders accessories.HIGH QUALITY: Pewter folding fire screens cover comes with 2 hinges in arch design can stretch to fit different openings. The fireplace tools wrought iron and powder-coated finish adds a rustic, classic look to the fire place and ensures long-lasting use , as pivacy screen for baby safety proof fencing is also a good choice.STURDY FIRE SCREEN: Tall steel fire place screens with doors holds firmly to the hearth ground, even for outdoor fire pit, portico fireplace areas.SPARK GUARD: Large and solid fire place cover guard to block popping embers; fire place baby proofing free with standing, keeps your kids and puppies away from the fireplace and keeps the living room safe.ONE-YEAR WARRANTY: Replacement parts or repaired parts shall be covered within the Limited Warranty Period. The Seville Decorative Firebrick Panel from Hearth Products Controls provides a high quality decorative fireplace accessory. The superior construction and design ensure a long lasting and quality product while the realistic brick and mortar design enhances the appearance of a fireplace. Be sure to adhere to the manufacturer's listed directions and local codes when installing this product.